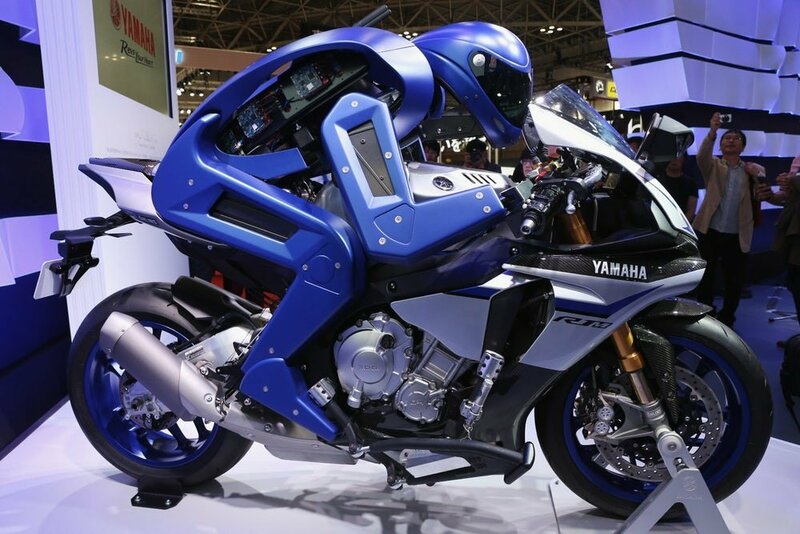 The Motobot, created by the Yamaha Corporation, is a humanoid robot that unlike a lot of autonomous vehicles, is a robot that rides a normal motorcycle that has been unmodified for autonomous use. 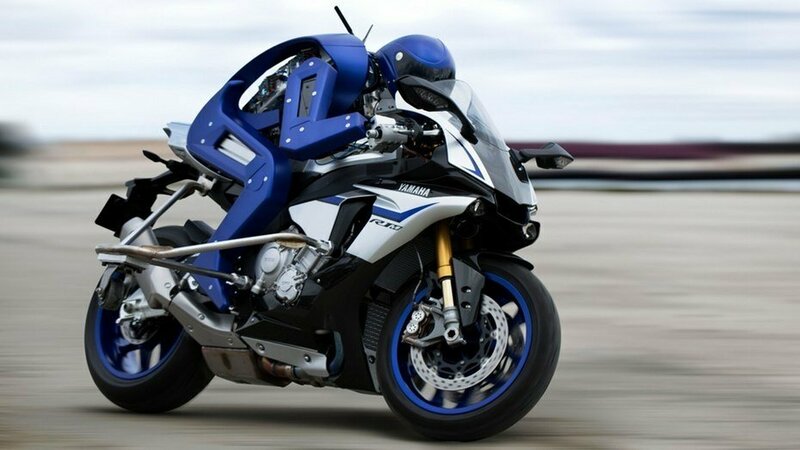 That means the Motobot can technically ride any motorcycle built for human use. Made out of carbon-fiber shell, the Motobot is an incredibly lightweight rider, weighing in only at 99 pounds! That light weight will give the Motobot an advantage if there is ever a machine uprising and needs to chase and hunt humans down on the highways. The Motobot still needs improvements however. 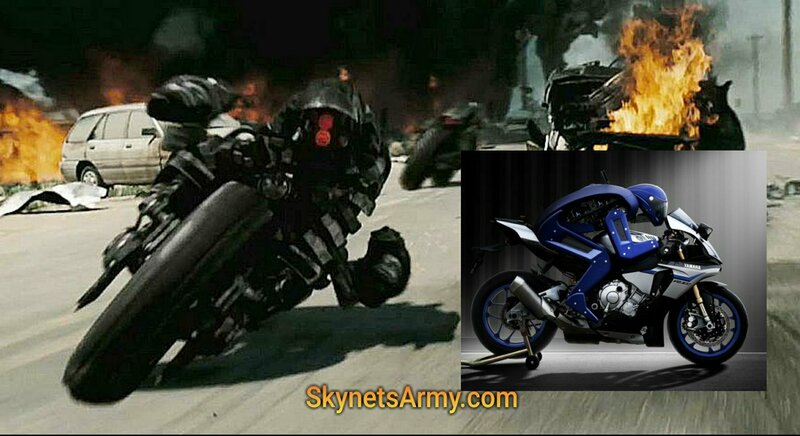 The robot isn’t able to shift it’s weight much and work the bike with its body, which is a stark contrast from what professional riders do. Don’t worry Terminator fans, the streets are still safe… for now. Thanks to Datan0de for the tip. Previous PostNo big pending announcement coming from Skydance regarding “TERMINATOR 6”.Next PostTerminator producer Andrew Vajna lured “TERMINATOR 6” to Hungary!